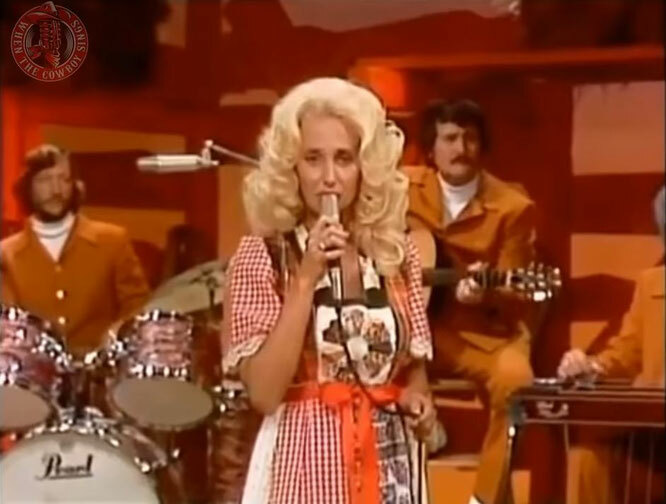 Tammy Wynette performs "Good Lovin (Makes it Right)"
"Good Lovin' (Makes It Right)" is a 1971 song written by Billy Sherrill and recorded by Tammy Wynette. 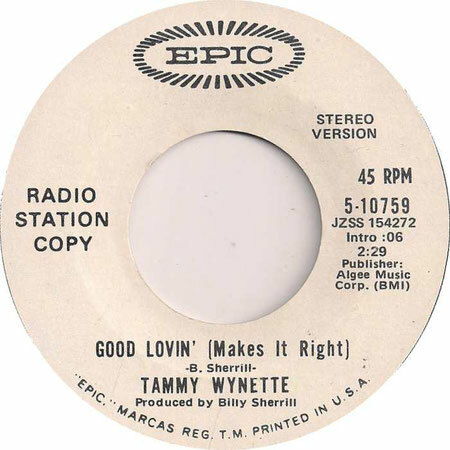 "Good Lovin' (Makes It Right)" was Tammy Wynette's ninth number one on the country chart. The single stayed at number one for two weeks and a total of spent fifteen weeks on the country chart. 'cause a lot of other women have a whole lotta time to play.